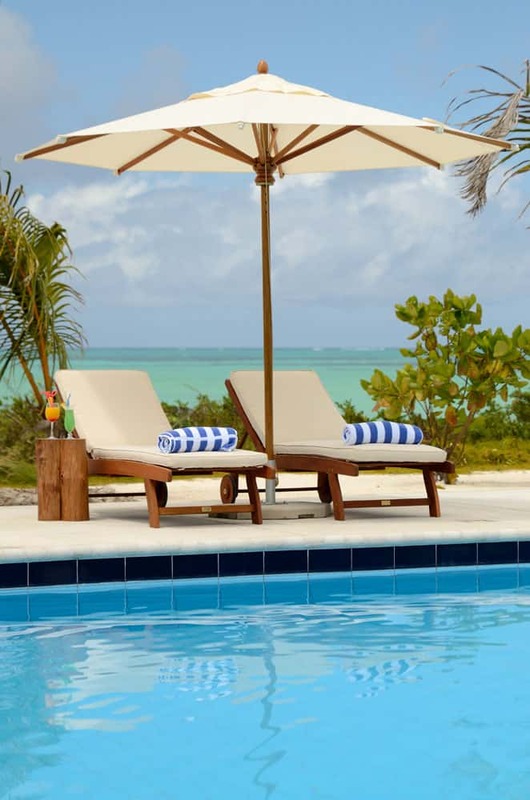 Located on the stunning white sandy beach on the South East Coast of Zanzibar Island. 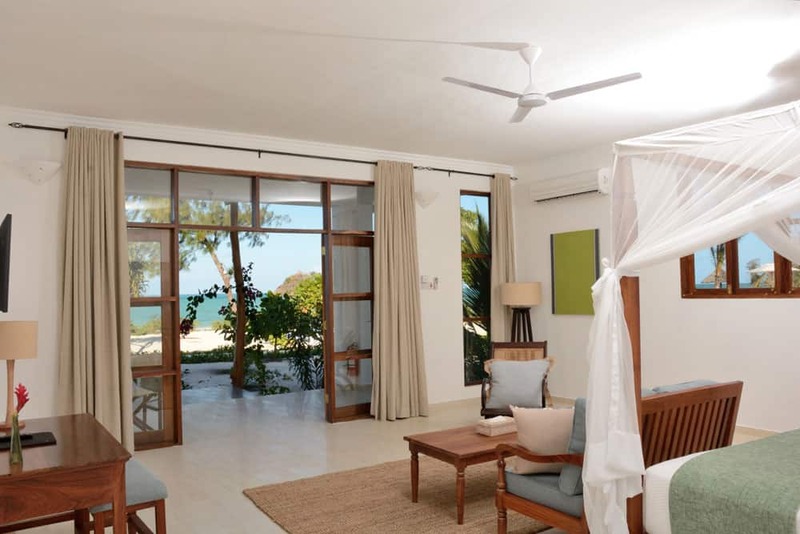 Kisiwa on the Beach, an all villa resort, lies ideally secluded near the charming village of Paje, only 45 minutes drive from the Zanzibar Airport. Kisiwa on the Beach offers its guests well-appointed private villas specially designed for optimum views of the sea. Nestled amidst tropical gardens and white powdery beaches. The hotel offers guests the opportunity to experience barefoot luxury at its very best. 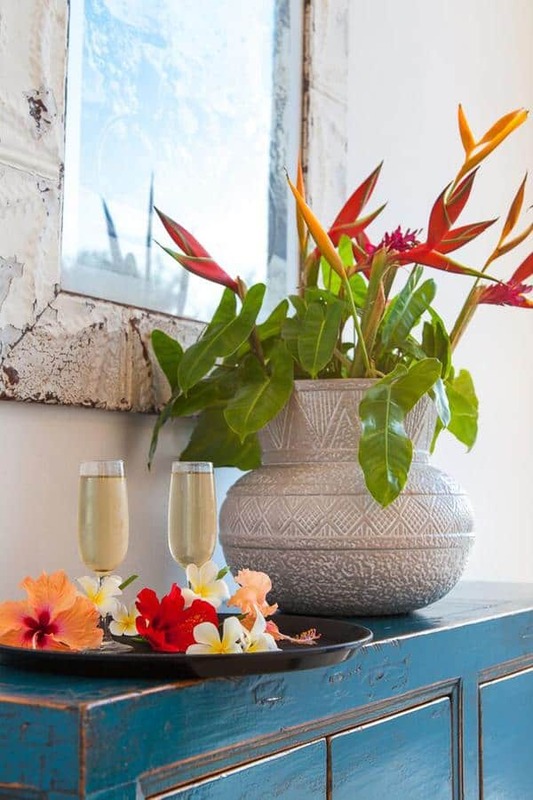 The property is tastefully decorated with handmade wooden furniture and soft fabrics that capture the tranquil colours of the ocean, seamlessly blending in with the natural surroundings to create an elegant yet relaxed atmosphere. Just imagine taking long leisurely walks on the beach, past sleepy fishing villages or soaking up the sun on a lounger enjoying an ice cold cocktail by the pool side. Kisiwa on the beach is a prime location for even the most discerning traveler.